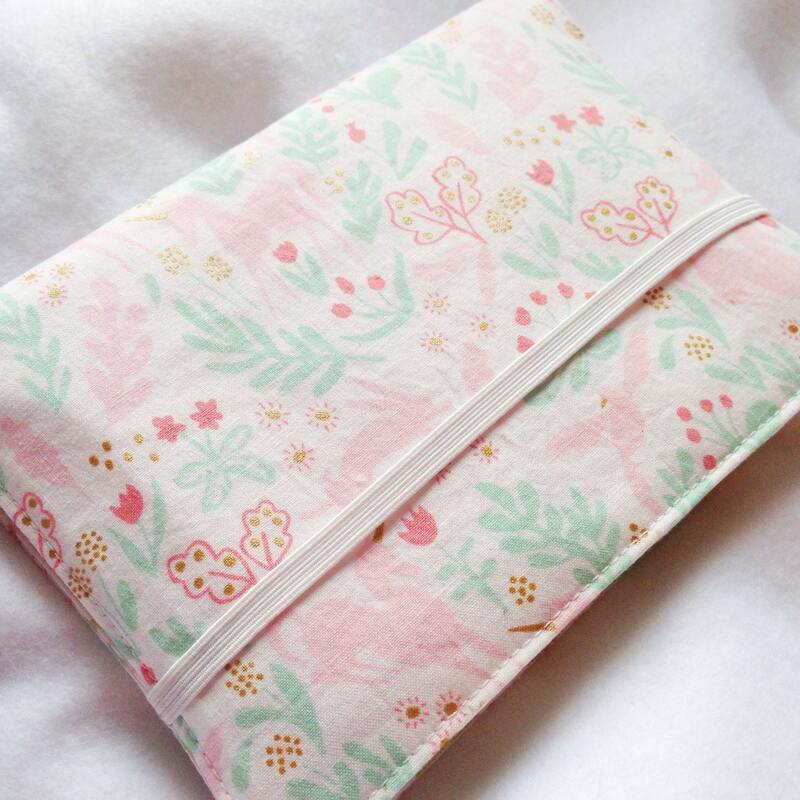 This crayon wallet is perfect for coloring on the go! 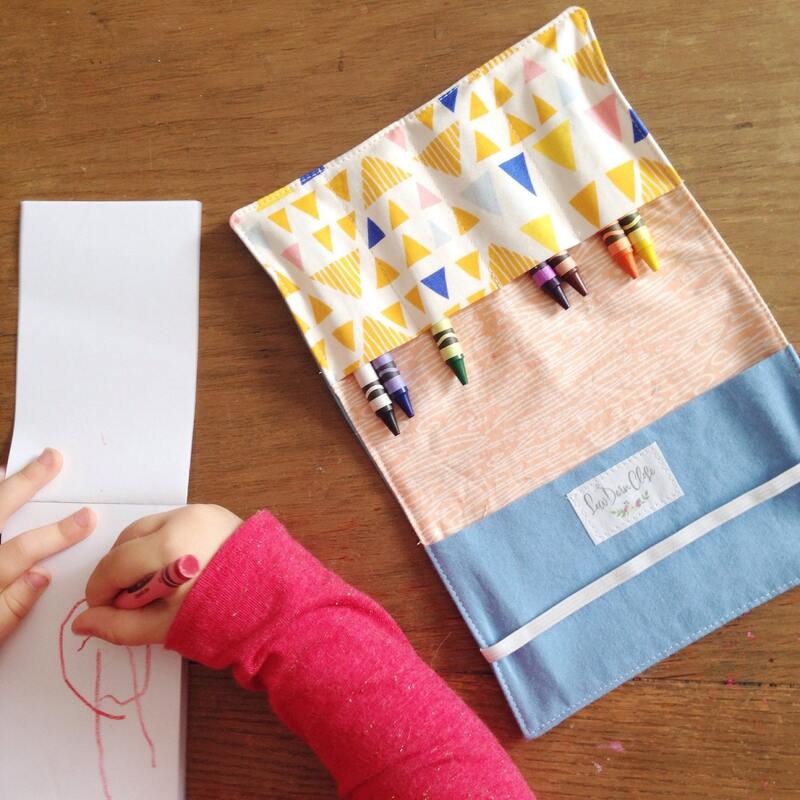 Keep it in your purse, diaper bag, or car to entertain your little one. 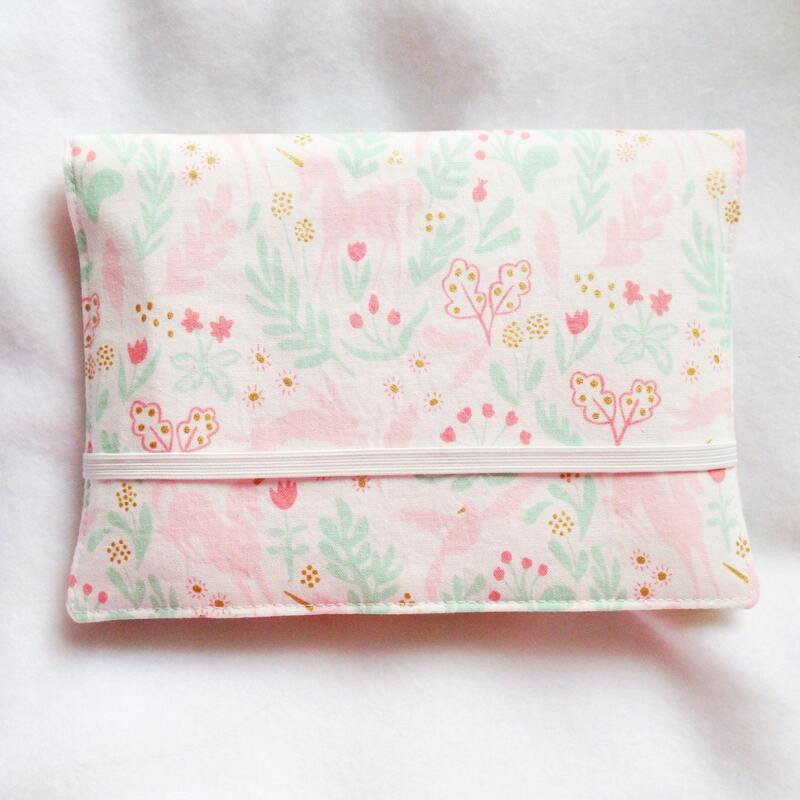 Measures 5" x 6.5" when folded. Holds 8-12 crayons and notepad. Includes crayons and notepad as pictured. 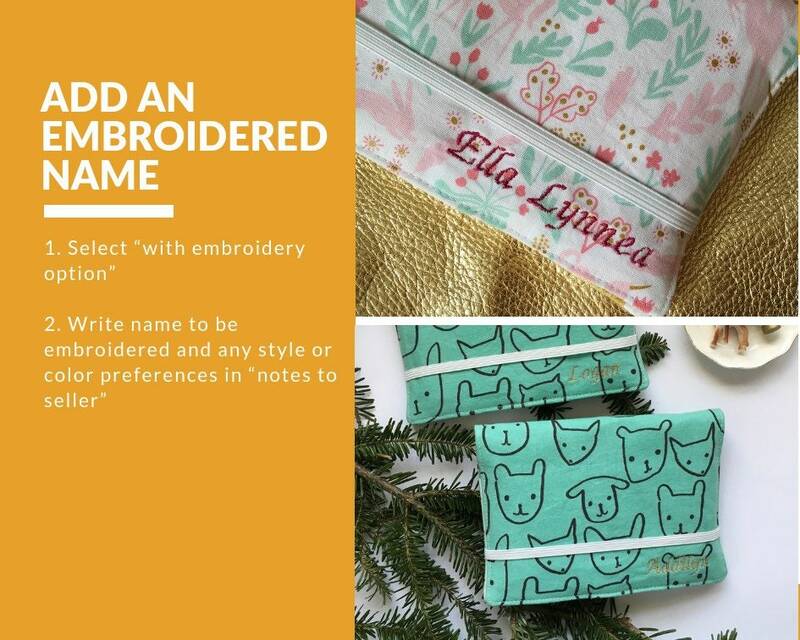 If you choose the "with embroidery" option please include the name to be embroidered in the notes to seller. 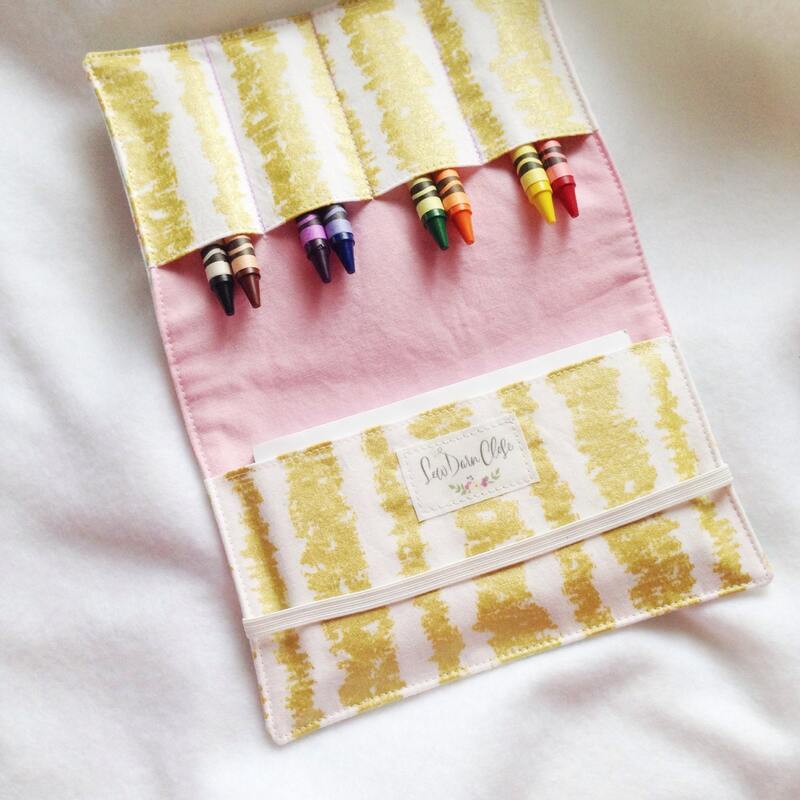 Embroidered crayon wallets are made to order and may take longer to ship. 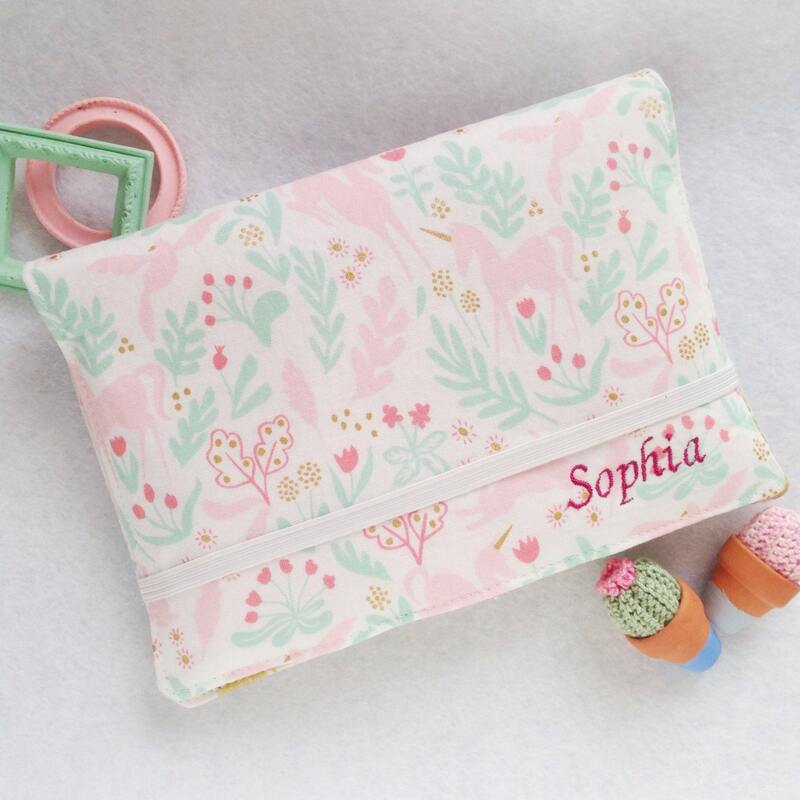 The crayon wallet is so beautiful and perfect with my daughters name on it! Exceeded expectations!